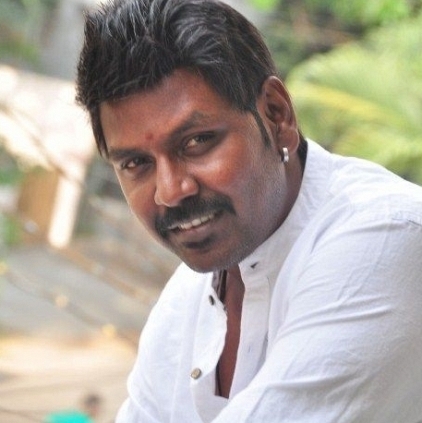 FLASH: RAGHAVA LAWRENCE TO CELEBRATE IT BIG! In mid-January, we saw lakhs of youngsters from Tamil Nadu taking center stage at Chennai's Marina Beach in support of Jallikattu against its ban. They protested for a whole week without vacating the beach. The protest was finally a success. Owing to the success of the protests, Actor Raghava Lawrence who lead a lot of students and played an active role during the protests, went down to Alanganallur along with 40 other students of his to celebrate the victory. Unfortunately, not everyone was allowed inside, and this disappointed him. Because of this, Lawrence has now planned to join a set of youngsters and celebrate the success of the protests in Chennai by lighting flashlights in the same way it happened at the beach during the protests on February 18th between 7 pm and 7:15 pm. This is definitely yet another wonderful gesture by the Kanchana actor! Azhagiye Vs Maruvaarthai - Top 10 Songs! Suriya’s just made an unexpected statement on Tamil Nadu’s political situation! How has Prithviraj's Ezra performed at the Box office? People looking for online information on Jallikattu Protests, Raghava Lawrence will find this news story useful.